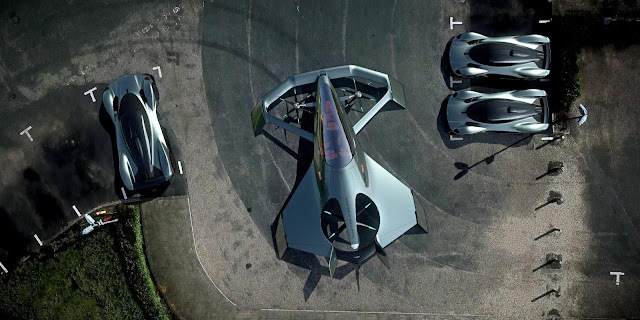 On July 16, 2018, at Farnborough, British luxury brand Aston Martin is today presenting the Volante Vision Concept, a luxury concept aircraft with vertical take-off and landing (VTOL) capabilities. Produced in partnership with Cranfield University, Cranfield Aerospace Solutions, and Rolls-Royce, the concept aircraft aims to bring luxury personal transportation to the sky. Combining the strengths of Cranfield University, Cranfield Aerospace Solutions, Rolls-Royce and Aston Martin, this new concept unites the world’s best aerospace experts, propulsion specialists, and designers. The skills offered by each partner ensures that the Volante Vision Concept promises to offer an exciting alternative transportation solution for customers across the globe. 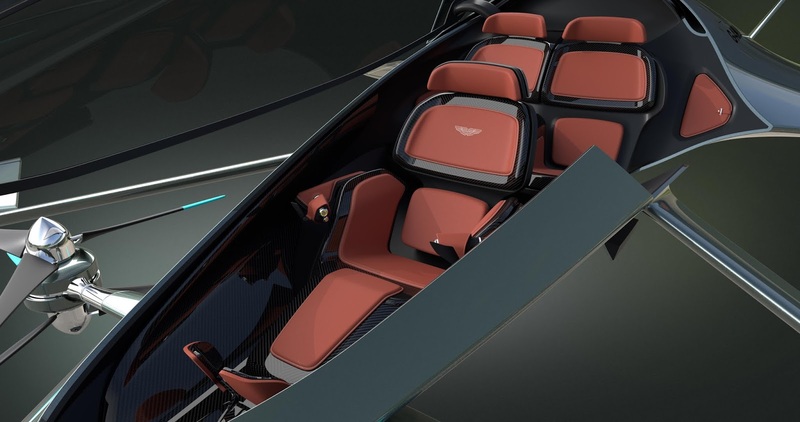 Aston Martin President and CEO Dr. Andy Palmer said: "With the population in urban areas continuing to grow, congestion in towns and cities will become increasingly demanding. We need to look at alternative solutions to reduce congestion, cut pollution and improve mobility. 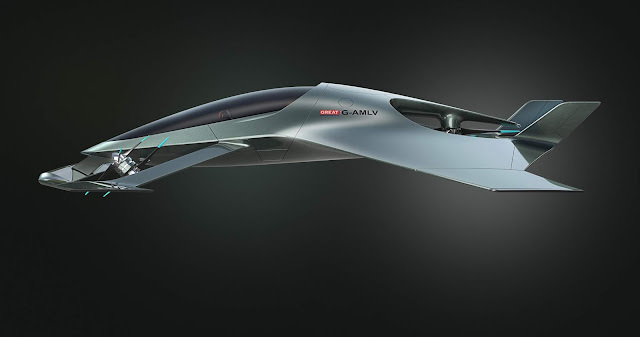 Air travel will be a crucial part in the future of transportation, the Volante Vision Concept is the ultimate luxury mobility solution." "Humans have always spent on average, one hour commuting to and from work. The distance we live from our workplace has been determined by the methods of transportation available. 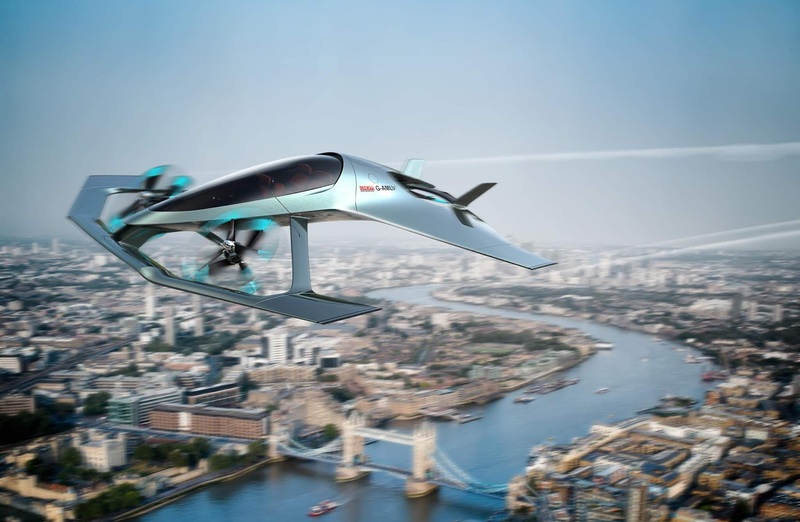 The Volante Vision Concept will enable us to travel further with our hourly commute, meaning we are able to live further away from where we work. Cities will grow, and towns that are today too far away from cities to be commutable will become suburban." Professor Iain Gray, Director of Aerospace at Cranfield University said: "We’re delighted to be part of this exciting and forward-thinking project that showcases British innovation and the way that Cranfield works with and supports business. 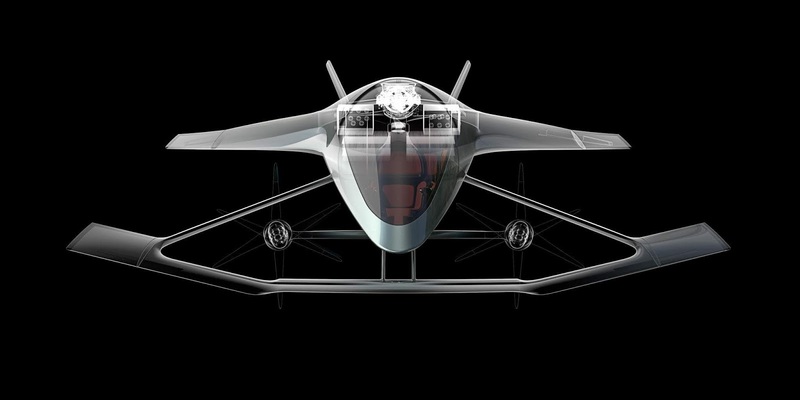 The Volante Vision Concept exemplifies Cranfield’s unique capabilities in digital aviation, autonomous systems and the electrification of aerospace, and is an excellent example of how the University combines cutting-edge research, academic rigor, and real-world application." Cranfield Aerospace Solutions (CAeS) CEO Paul Hutton said: "The introduction of autonomous and electric propulsion technologies into new aircraft designs is both inevitable and challenging, and as the UK’s leading aircraft design and production SME we are excited to be playing this key role in the Volante Vision Concept and so to be at the vanguard of this revolution in aerospace." Director, Rolls-Royce Electrical Rob Watson said: "We are delighted to be involved in the Volante Vision Concept, which showcases the best of British design and engineering. Rolls-Royce has already delivered hybrid-electric systems for other applications including ships and trains, and we’re very excited about the potential of the technology in aerospace. This is a great opportunity to collaborate on a pioneering project which will use high-performance hybrid-electric propulsion technologies for personal air mobility concepts that could transform the future of transportation." "We are at the beginning of a new generation of urban transportation, vertical mobility is no longer a fantasy. We have a unique chance to create a luxury concept aircraft that will represent the ultimate fusion of art and technology," says Reichman. "We have used forms and proportions that express the same devotion to design, engineering and beauty that shape our cars."